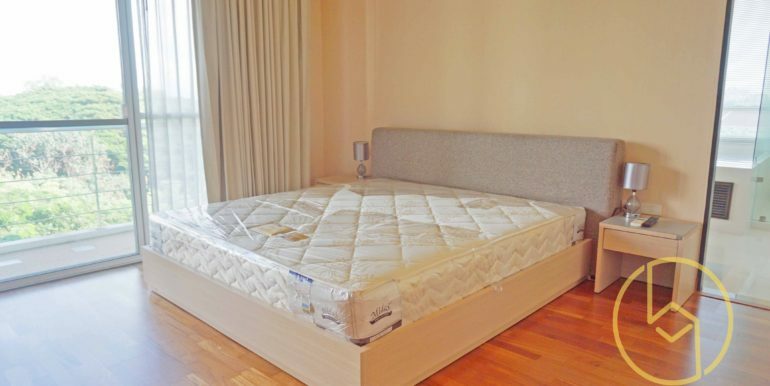 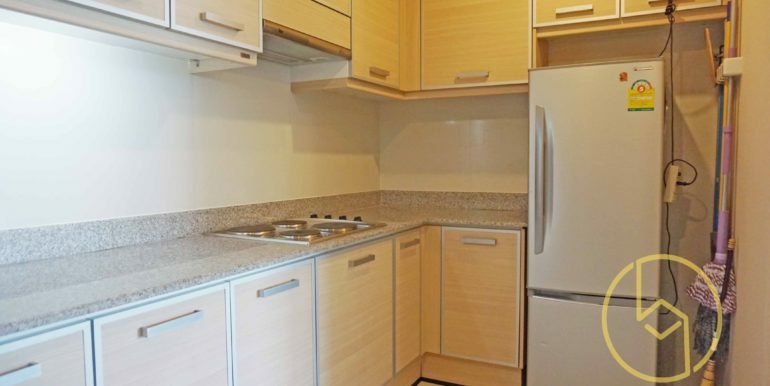 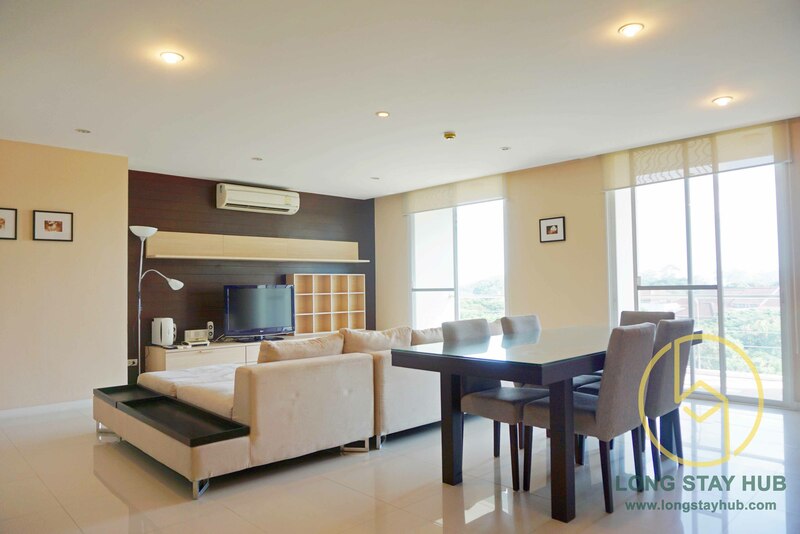 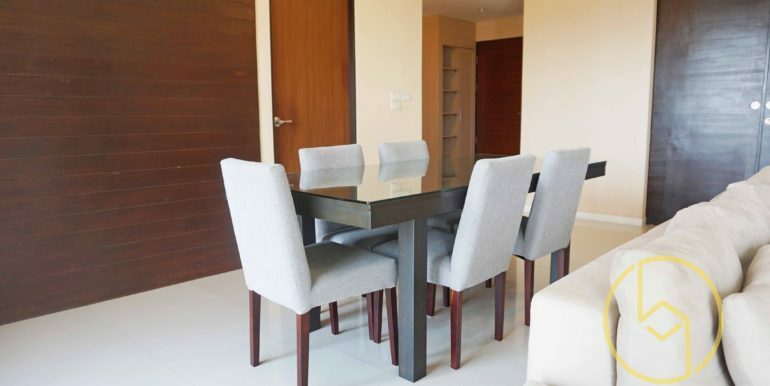 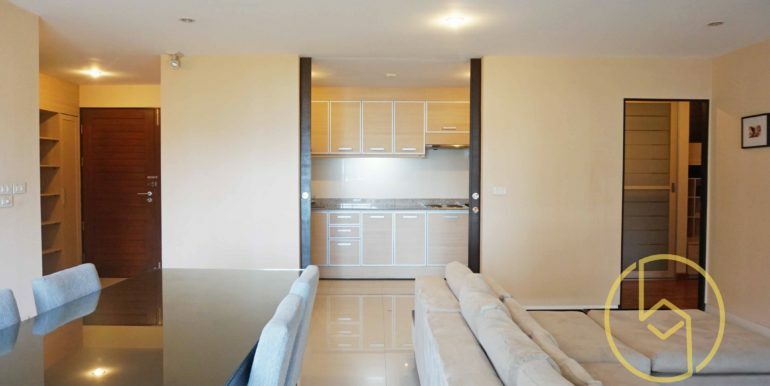 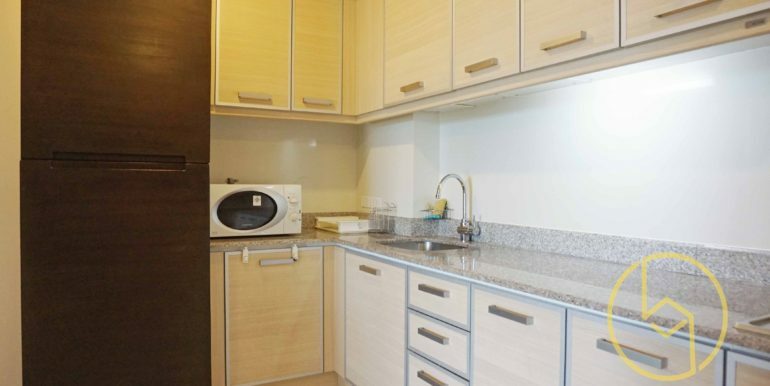 This is a masterpiece condo unit with 153 square meter. 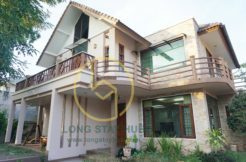 It is fully fitted Western kitchen and open plan living and dining area, corner bathroom with Jacuzzi overlooking the greenery area. 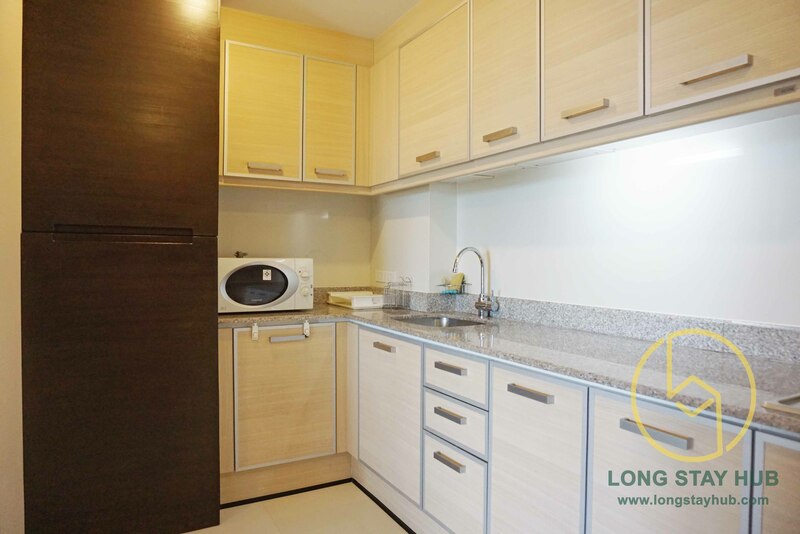 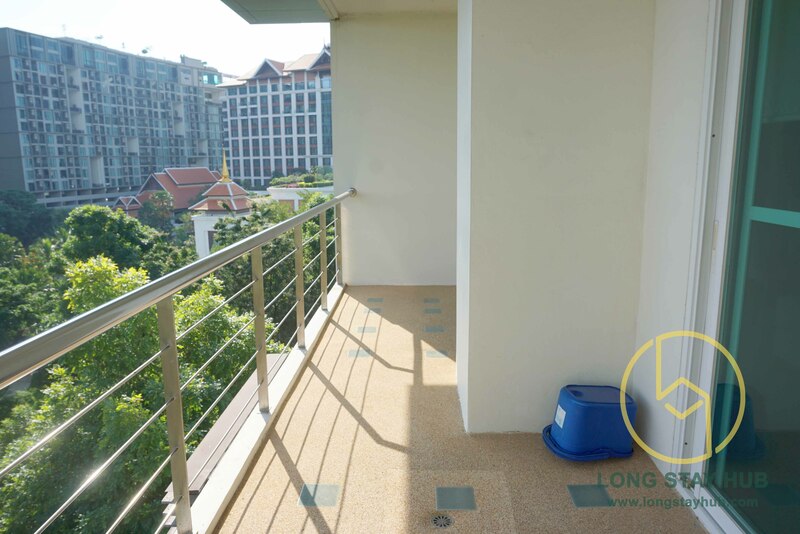 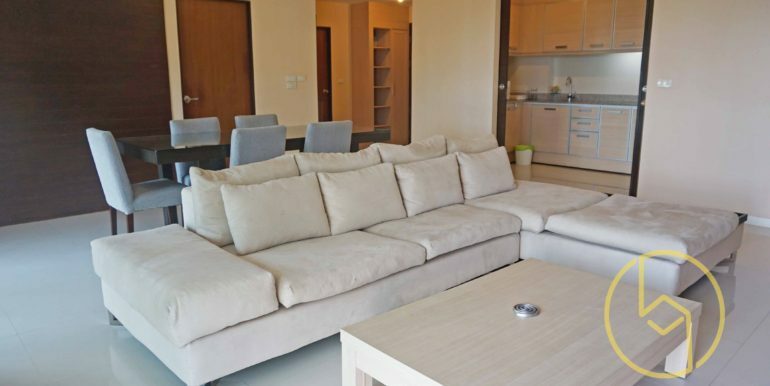 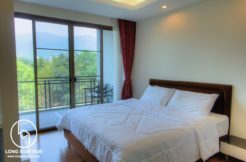 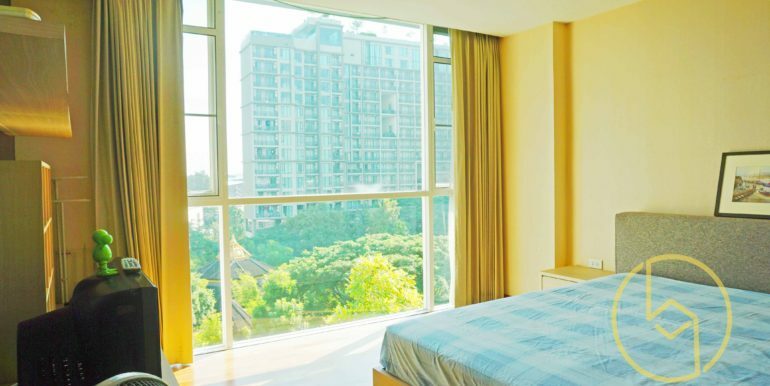 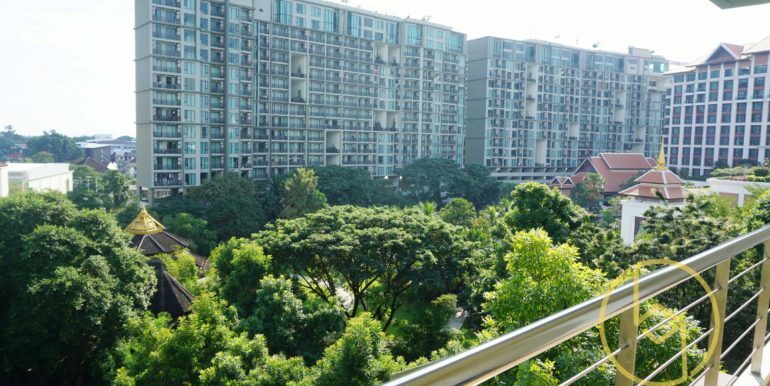 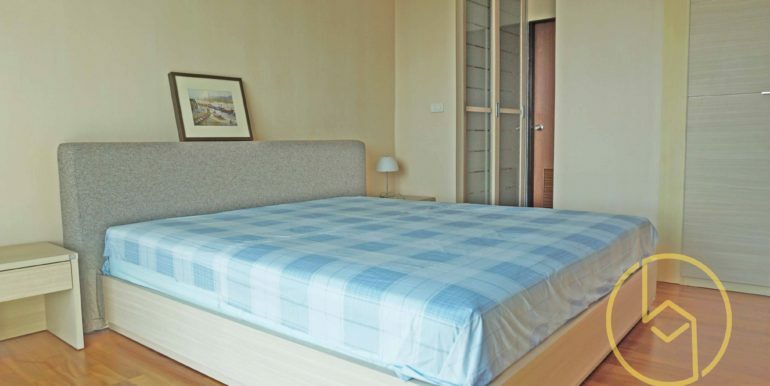 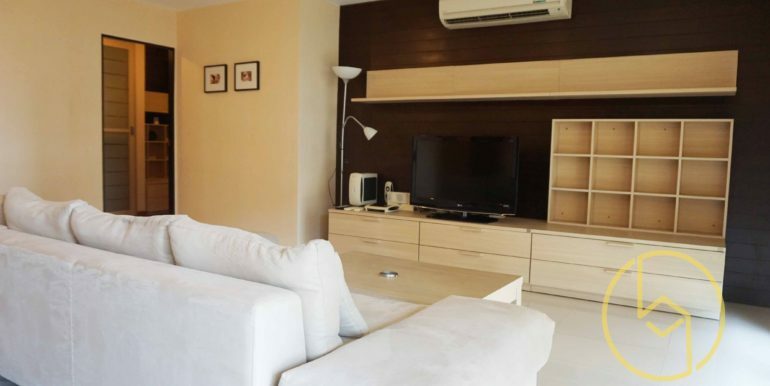 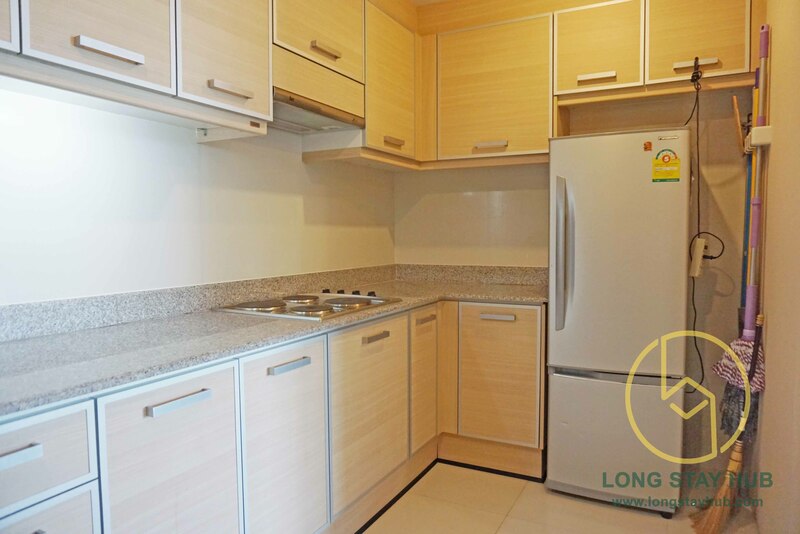 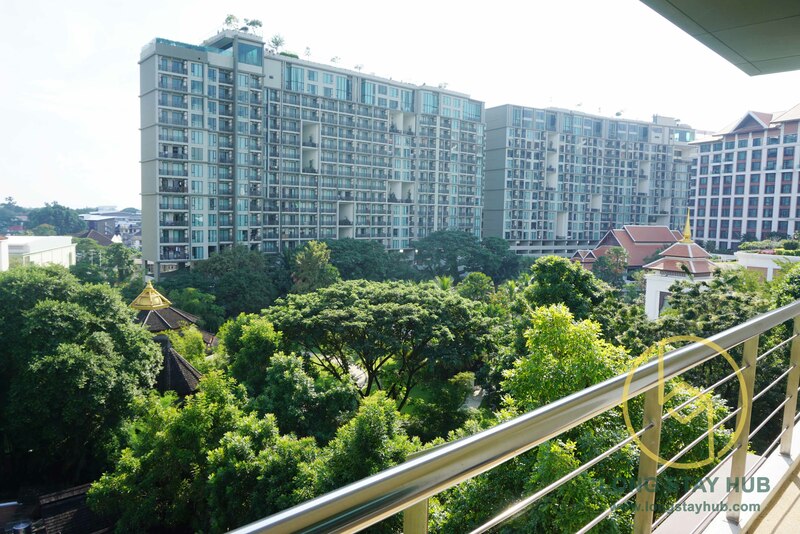 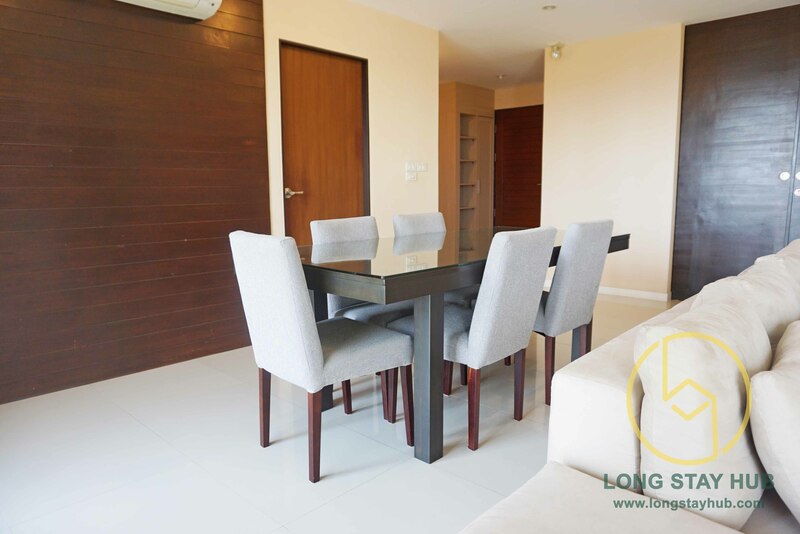 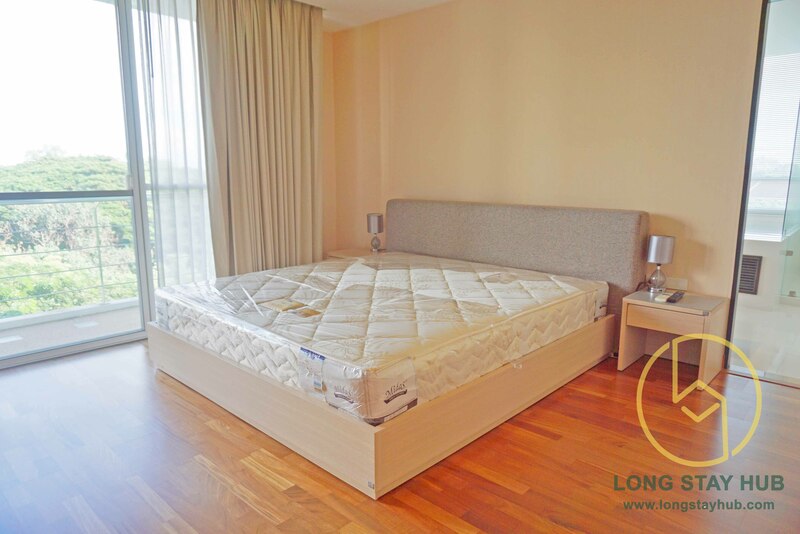 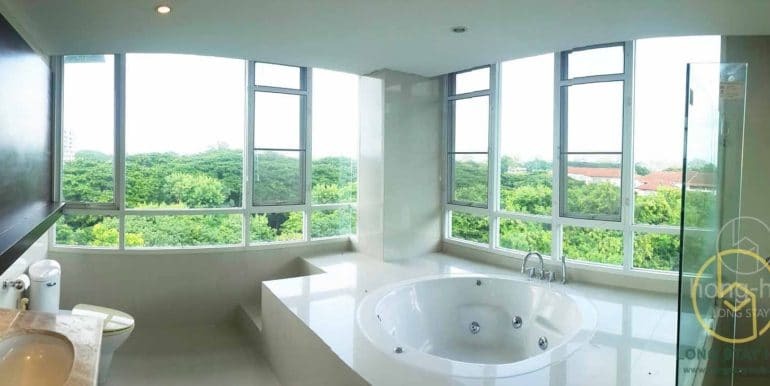 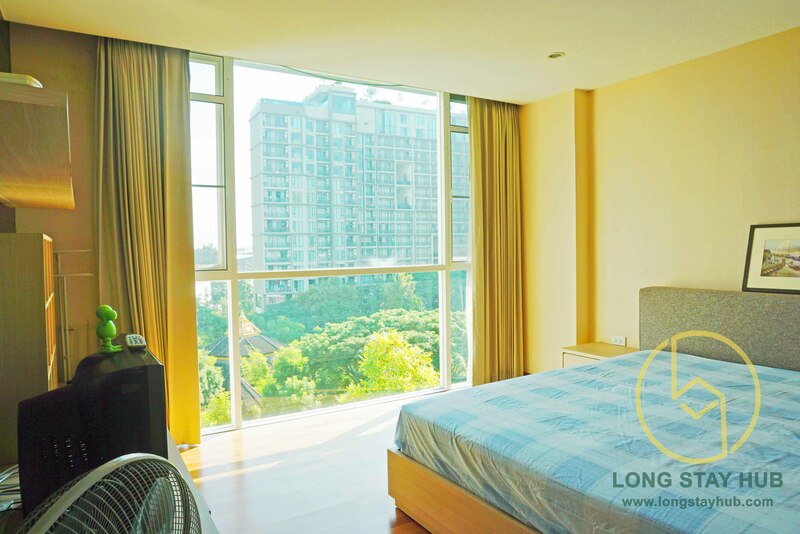 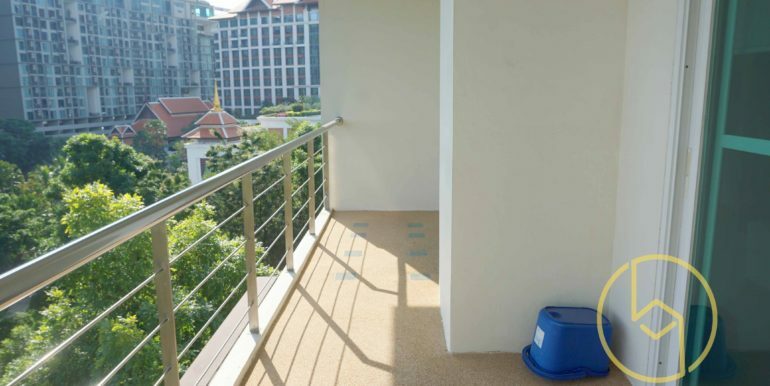 The unit is located in the boutique low-rise condominium in the heart of Chiang Mai, with easy access to transport, restaurants and shops, yet nestled in a private, tranquil, tree-lined lane. 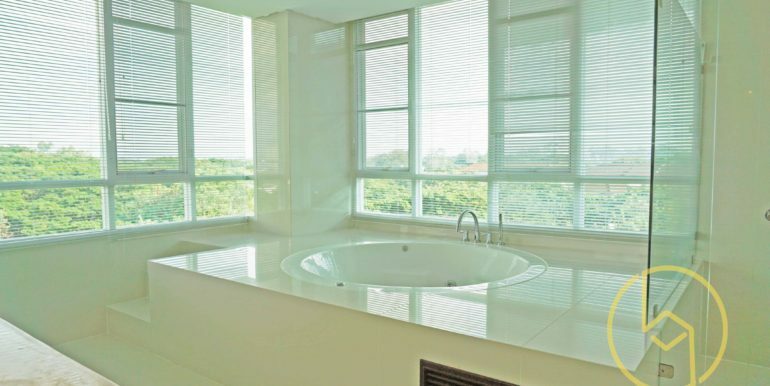 Included 24-hour security, secure entry system, covered parking, lifts to all floors, fitness and swimming pool.